After last year’s epic rally weekend you can’t miss the 3rd WR Rally at Cessnock in NSW Australia. 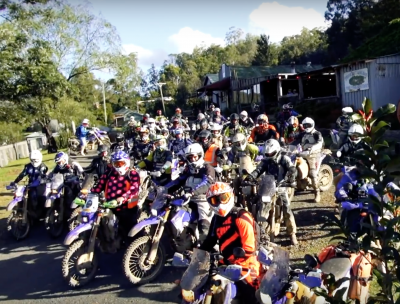 This is the premier WR250R event worldwide where you get to ride and socialise with like-minded owners of the bulletproof singles. 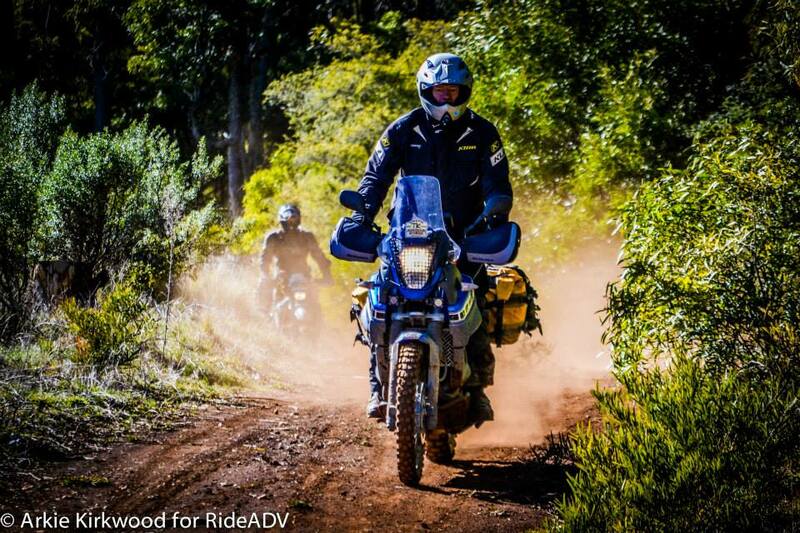 Most who have ridden the quarter litre thumper rave about its ability to go harder for longer. 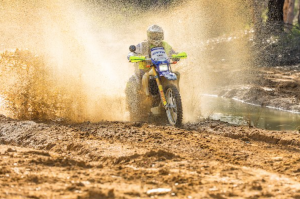 Whether it’s on the road or in the dirt, the WR250R is the “Swiss Army Knife” of motorcycles and has won a host of friends, including RideADV head honcho Greg ‘Giant G’ Yager and the entire bLU cRU RideADV team. 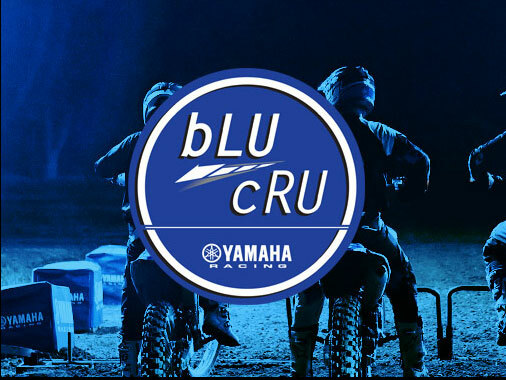 Come ride with the bLU cRU team for what will be the biggest WR250R Rally yet. 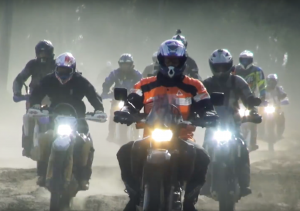 The first Yamaha WR250R Rally took place in May 2017, the second April 2018, both at Cessnock based out of Chris Watson Motorcycles. Both events were a massive success and a cult following has started. 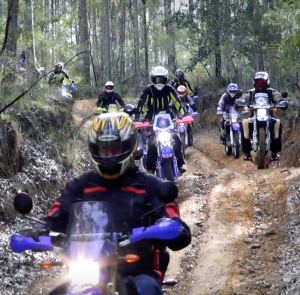 Given that success and the NEW tracks for the 2019 event we will again be running the ride from Chris Watson Motorcycles, 279 Maitland Rd, Cessnock NSW 2325. 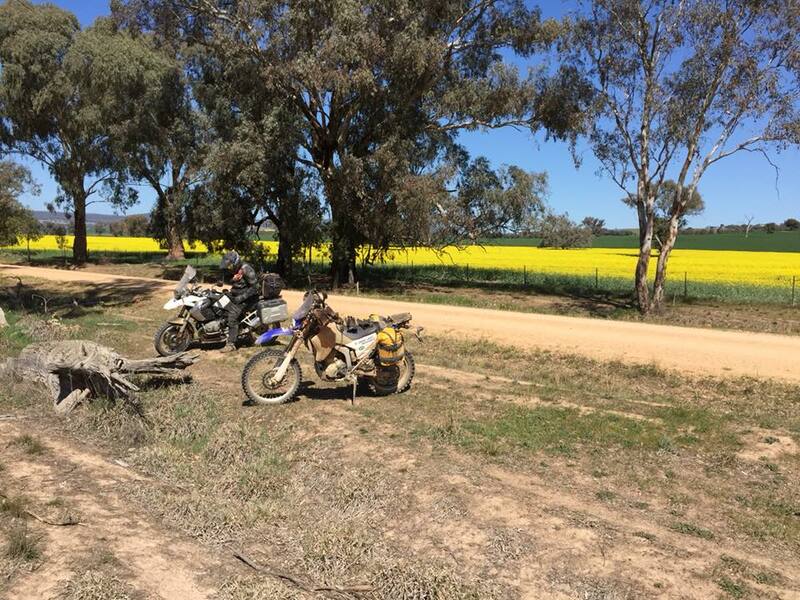 The weekends format will as per previous years, this includes the all in corner-man trail rides both days. There will be optional break -outs for those wanting something more challenging. 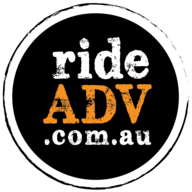 Both day rides will be lead and swept by experienced RideADV team members with the support vehicles close by if required. 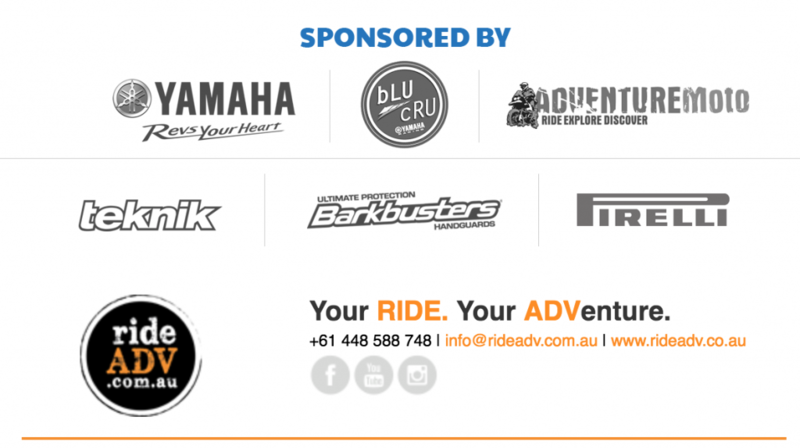 Both Friday and Saturday night will include group dinners and the all RideADV supporters including Yamaha Australia, Adventure Moto (luggage, riding gear, safety equipment and more), Teknik Motorsport (suspension), Barkbuster Rideworx and Link International Pirelli. Plenty of pub and motel style accommodation are within walking distance of Chris Watson Motorcycles and the dinner and presentation evenings on Friday and Saturday nights at Peden’s Hotel. Recommended accommodation locations are listed below. Event sign in will open at 3pm on Friday 22nd of March at Chris Watson Motorcycles under the Yamaha quickshade in the carpark until 5pm. Riders sign ons will continue at the dinner that evening which starts at 7pm at Peden’s Hotel, 196 Vincent St, Cessnock. The Saturday and Sunday rides will leave from Chris Watson’s at 279 Maitland Rd, Cessnock. The rides will have a lunch / pub stop and maximum fuel range required will be less than 100kms so standard tanks will be fine. Saturday morning will include a BBQ breakfast at Chris Watsons starting at 7am. Between 7am and 9am you can show off your WR for people to enjoy a look at and compare bits and bobs while Yamaha ambassadors and this year’s special guest judge the bikes. 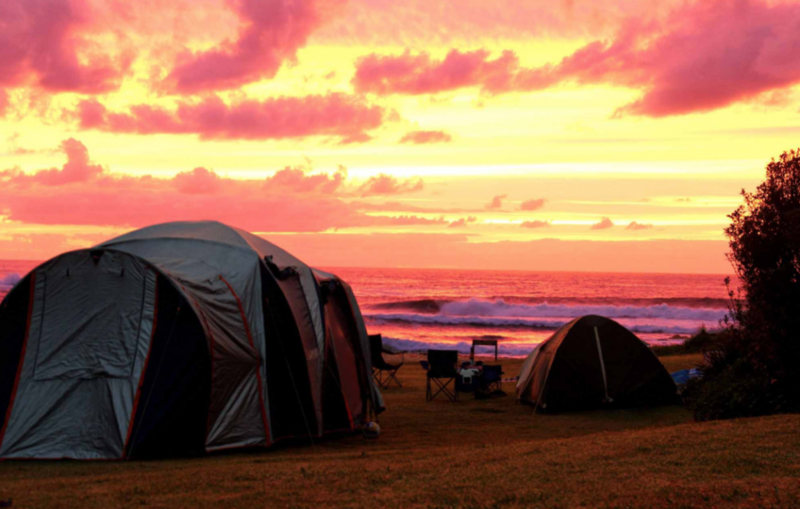 Camping and caravan spots are available at the Cessnock Caravan Park or the Cessnock Showground. To register go to the bottom of the page and click on the “Sign Me Up” link under the bLU cRU image. Any questions please contact Greg Yager on 0499 089715 or email info@rideadv.com.au for more information. Come join the bLU cRU.